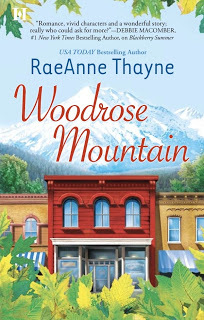 I had been asked to review another book by RaeAnne Thayne and while I dived right in, I realized that once I had started to read it, I was completely at a loss because I missed out on the first book in the series. So, I had to stop reading and go back to the beginning so I could have a better understanding of the town, Hope’s Crossing. 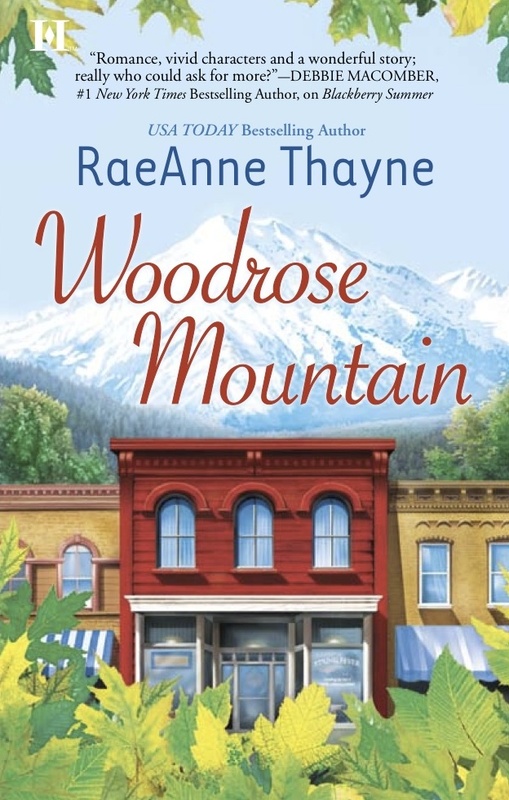 Now that I’ve made it through those books, I am able to review Woodrose Mountain with a clearer understanding of Hope’s Crossing and it’s characters. opposite as any two characters could ever be.